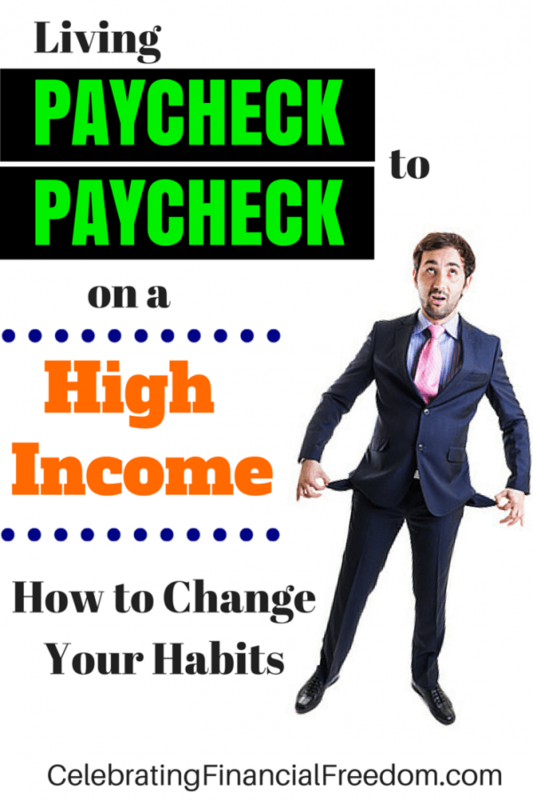 This is the third post in the Living Paycheck to Paycheck on a High Income Series. In the first two posts, I showed you some of the most common reasons people that earn a high income end up living paycheck to paycheck. In my last post, I covered extensively how to change your mindset when it comes to how you view money. Today I want to cover the other very important thing you need to do to turn the tide against the paycheck to paycheck life. Of course, I’m talking about how to change your habits with money. Let’s face it, you can change your mindset about finances all day long. But if it’s not accompanied by behavior change, your new mindset won’t do you much good. You have to be able to develop new habits that go along with the new mindset if you want to achieve permanent change. Doing one without the other would be a half-hearted approach. You can’t have one without the other and expect to stop living paycheck to paycheck for good. So, since I’ve already covered mindset, let’s dive into some great ideas on how to change behavior with money. I recently read a great article on habit change by James Clear that breaks down a simple process on how to change habits effectively. It’s a process that has been proven over and over by researchers in behavioral psychology. It’s not a new concept by any means, but it’s certainly effective when put into practice in your own life. Let’s say you’ve decided you want to get in the habit of flossing your teeth every morning after you brush. The first thing you have to do is determine your Reminder. Obviously, in this case the reminder is brushing your teeth in the morning. This is great because you are linking your new habit to something that you are already committed to doing. So you tell yourself the night before that you need to floss as soon as you finish brushing. You even set the floss next to your toothbrush the night before so it will be readily available after you brush. This sets you up for success in the morning. Morning comes and it’s time to brush your teeth. You see the floss next to your brush and you’re reminded that you need to floss when you’re done with brushing. Since you linked your reminder to your regular routine of brushing, it’s easy to just pick up the floss and do it right then. After a few days of establishing this new routine that coincides with your established tooth brushing habit, you start to see the good results of your new habit. You notice that your gums are less red and irritated. You also notice that your gums don’t bleed like they once did every time you brushed or flossed in the past. Later on you discover even more benefit when your dental hygienist doesn’t have to scrape as much when she cleans your teeth. She also remarks that your gums look much better this time and to keep up the good work. So now that you’ve seen how simple it is to start a new habit, how does this apply to living paycheck to paycheck? Well, living paycheck to paycheck (especially on a high income) is usually the result of a lack of good financial habits. The cool thing is that these habits all build upon one another sequentially to get a huge result. The first habit that I recommend establishing is doing a written budget every month as soon as you get paid. This allows you to give a name to every dollar and direct it where to go. The first step is to promise yourself you won’t spend any money from your paycheck until your budget is complete. You can find out everything you need to know about how to do a written budget here on my budgeting page. One of the biggest problems most people have when living paycheck to paycheck is the use of credit cards. That’s why I recommend you get rid of the credit cards and use only cash, checks and debit cards. This allows you to use only money that you have instead of using someone else’s money to fund your life, which is much more expensive. The way you do that is by using a simple envelope system for your cash. Reward- You are no longer adding to your credit card balance. You only spend as much as you make and you realize that credit cards are totally unnecessary to live a healthy financial life. 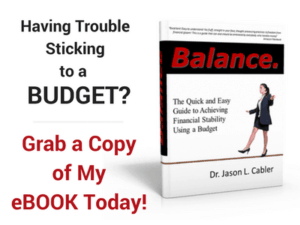 Once you’ve established the habits of doing a budget and using cash only, then you can start working on a get out of debt plan. This is where those new habits really come in handy. Once you have had enough discipline to get those habits established, you’re setting yourself up for success. It will make the process of getting out of debt much easier and allow it work much better for you. 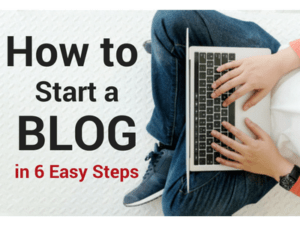 You can learn how to put together your own customized step by step get out of debt plan here. Reminder- Once you have a plan in place, doing your budget reminds you to execute the current step in your get out of debt plan. Routine- Working your plan allows you to pay off your debt step by step according to your plan. Reward- You get your debt paid off much quicker. Eventually you become debt free and you never have to live paycheck to paycheck again! 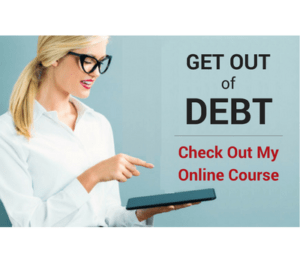 You can find out how to do all of this by taking my online get out of debt course. You can find out more about it here. Winging it never tends to work that well, but that’s what most people are doing who are living paycheck to paycheck. Learning to establish new habits is absolutely key to leaving the paycheck to paycheck life for good. All it takes is a little diligence, some work, and a bit of patience. Leaving the paycheck to paycheck life behind won’t happen overnight. But when you learn to use the three R’s to change your habits you’ll have a step by step process that works better and faster than winging it ever could. Just imagine what life will be like when you finally have more money than month. How will you feel when you don’t have to worry about making ends meet any more. Question: Have you ever tried to change your habits with money and failed? What do you think was the main reason?